INBAR exemplifies South-South cooperation in Africa with two successful cases of capacity building and facilitating information exchange, technology and expertise between member states. 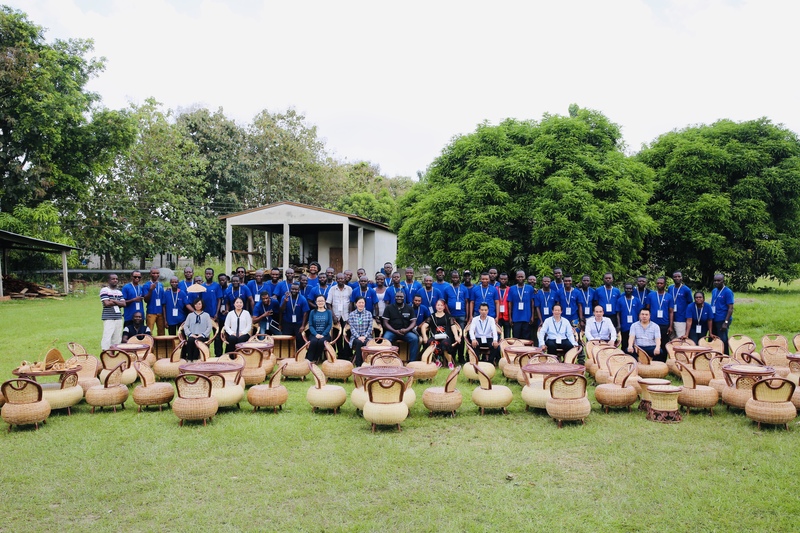 South-South cooperation, central to the United Nations Sustainable Development Goals, is embodied by INBAR’s continued work in Africa, as Ghanaain artisans work with Chinese experts and Ethiopian organisations utilise valuable expertise from India in two case studies. 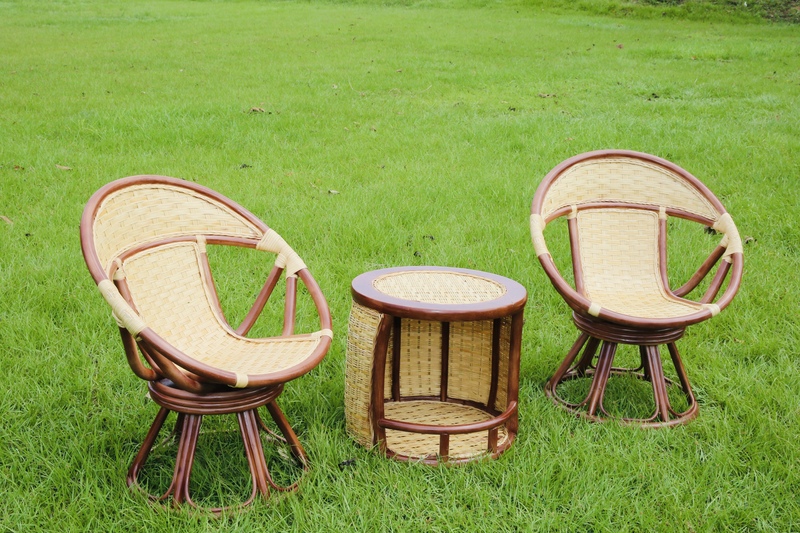 INBAR’s regional offices continue to support member states to sustainable exploit their bamboo and rattan resources. 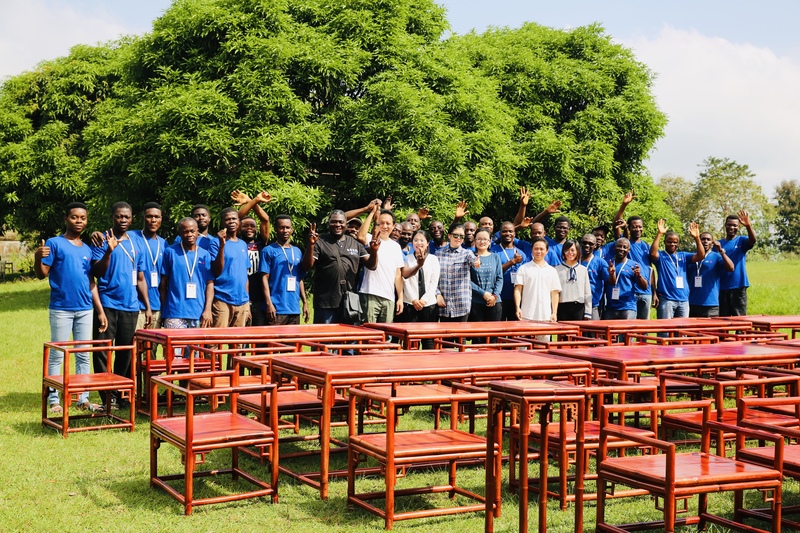 INBAR’s successful China Ghana Bamboo Product Development Training wrapped up last week, concluding a 30-day training that took more than 100 trainees from bamboo culm harvesting right the way through to finishing their own high quality bamboo and rattan products. 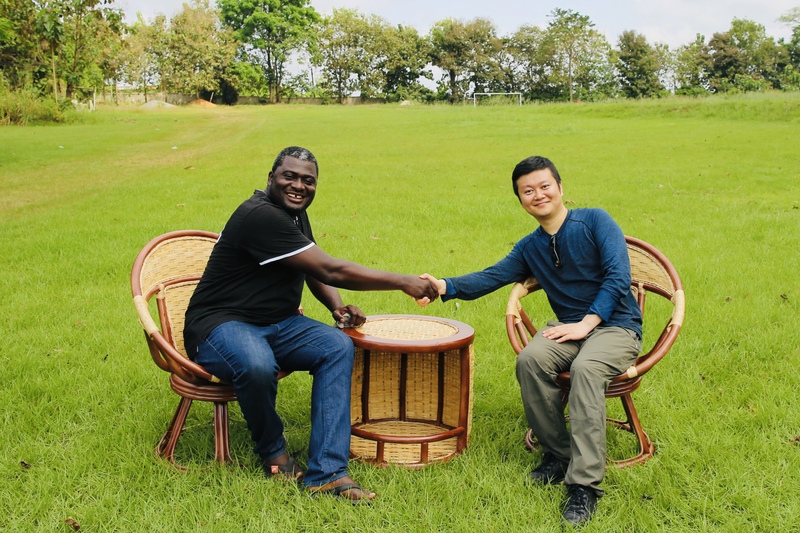 The trainees were guided by seven Chinese experts who travelled to Ghana for the event, facilitated by INBAR, ICBR and the Chinese government. This training received local, national and international media attention, and embodies the type of bilateral cooperation between countries of the Global south that will become more common in the future. Training sessions such as this build a knowledge sharing platform across countries to upgrade the bamboo value chain, provide sustainable, pro-nature livelihoods and empower local people. 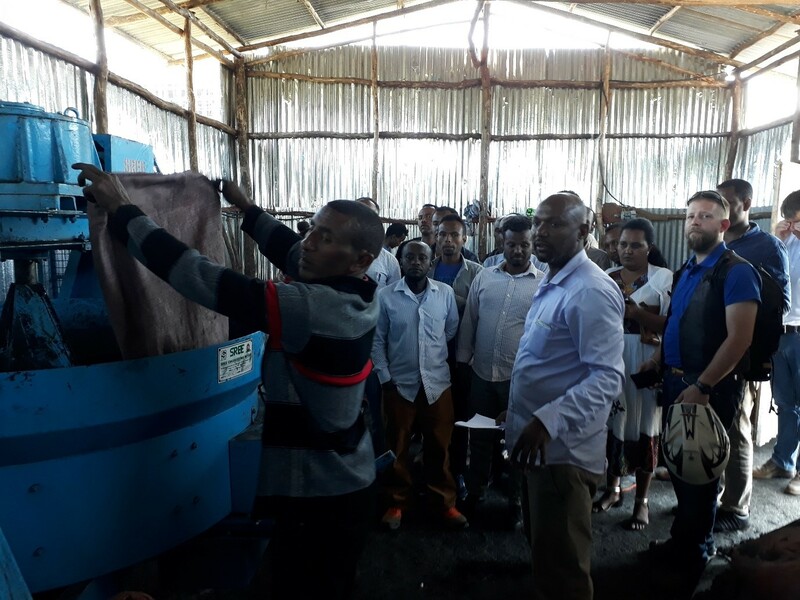 Whilst this training was going on in Kumasi, Ghana, across the continent, guided by INBAR’s other regional office in Addis Ababa, Ethiopia, local women were also benefiting from the EU and IFAD funded South-South Knowledge Transfer Project Phase II. 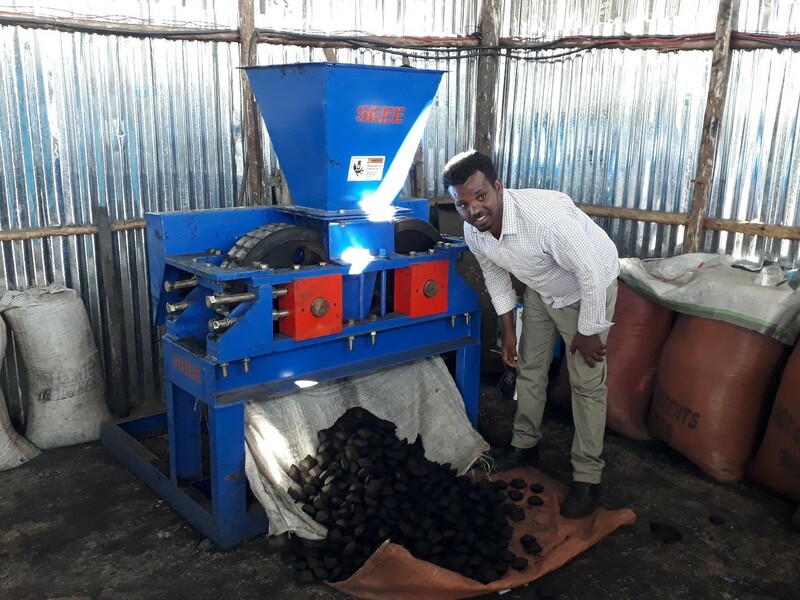 As part of this project, INBAR has set up a charcoal briquetting unit in the Amhara Region with the aim of benefiting women by providing additional income through sale of residual charcoal produced as a result of daily cooking, creating job opportunities for the youth, and motivating women to plant bamboo in their households and farms to produce biomass. Fuel wood and charcoal are the important source of energy in Ethiopia, where more than 90 percent of the households use fuel wood and charcoal for cooking and heating. Most rural households directly burn wood, whilst urban households use combination of fuel wood and charcoal for cooking. Even large consumers like universities, schools, hotels and restaurants use fire wood for cooking. Wide consumption of fuel wood and charcoal leads to degradation and deforestation of forests, and usage of fuel wood in daily cooking has a direct impact on the health of communities, especially women and children, who are more likely to be found inside the house preparing the meals. 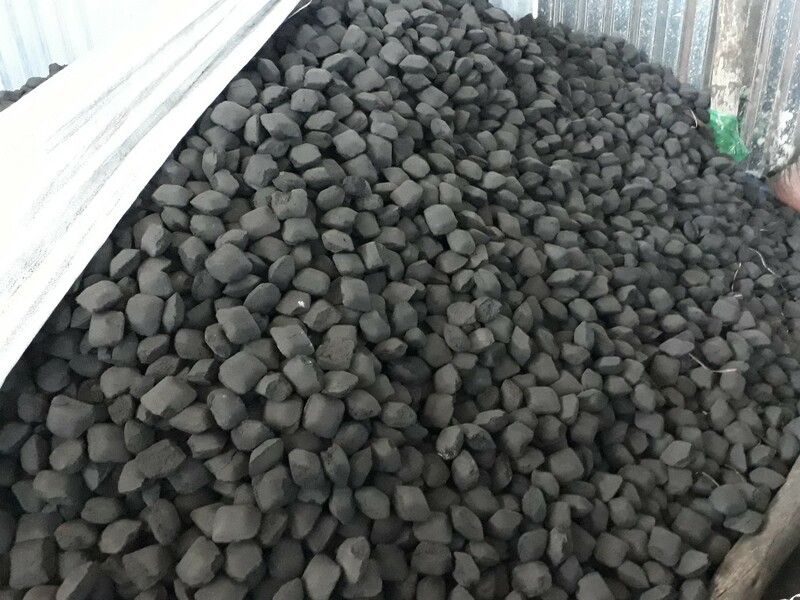 The charcoal briquetting unit has the capacity to producing one ton of charcoal briquette per shift – seven hours of work. (briquettes are blocks of charcoal of approximately 4cm x 4cm – above are pictures of this commodified product in use). 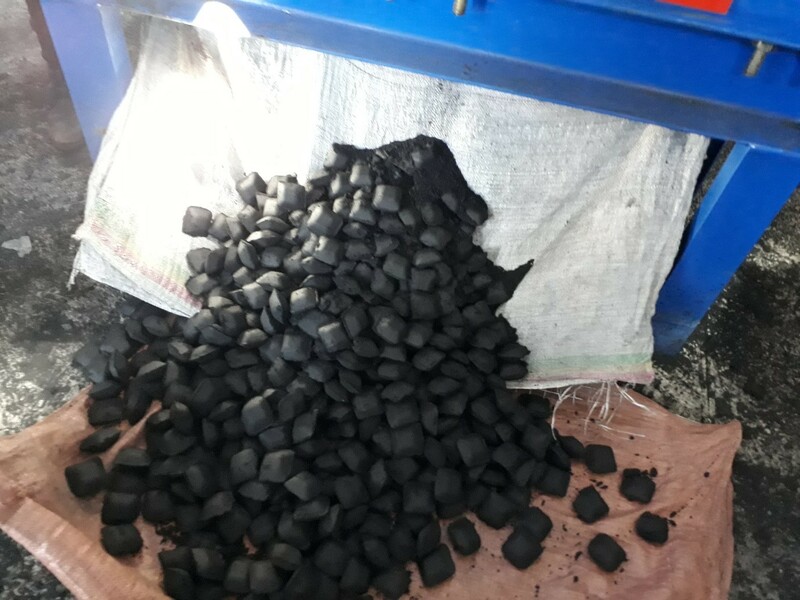 The charcoal briquetting unit comprises of a pulveriser (for powdering the charcoal), a mixing machine (for mixing charcoal powder and binder) and a briquetting machine (to produce uniform briquettes). The charcoal used for the unit comes from different households, shops and small entreprises. Briquetting the charcoal adds value to it and turns it into a standardised product that burns uniformly without smoke or smell. The household charcoal briquetting unit establishment was a joint effort of INBAR, the Bahir Dar city administration,Amhara regional government agency Technical and Vocational Education and Training (TVET), and The International Fun for Agricultural Development (IFAD), through their Community-based Integrated Natural Resources Management Project (CBINReMP). INBAR used their network and knowledge of machinery and expertise at use in India to provide machines tools and equipment, train operators and support the developing capacity of the cluster. 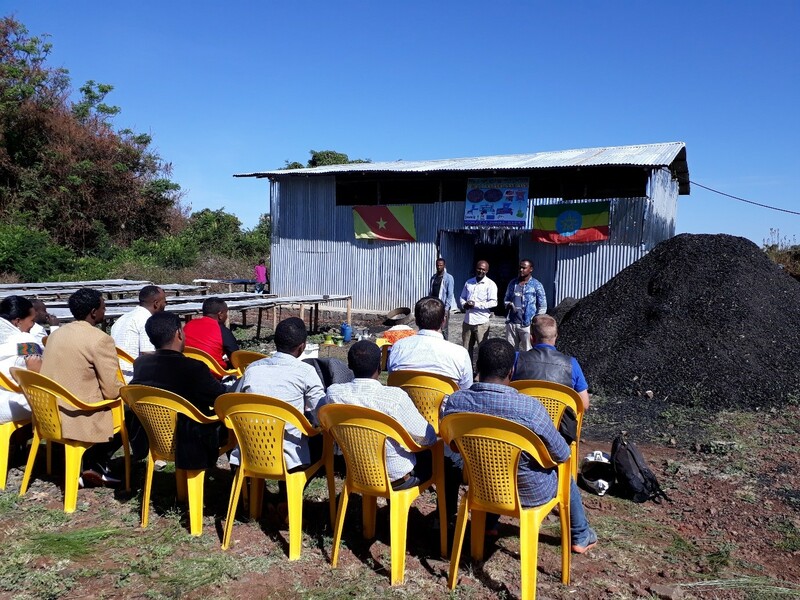 The Bahir Dar city administration provided land and electricity and organised a group of youth to operate the unit. TVET polytechnic provided technical support; and the IFAD loan program CBINReMP provided support for the construction of the workshed. 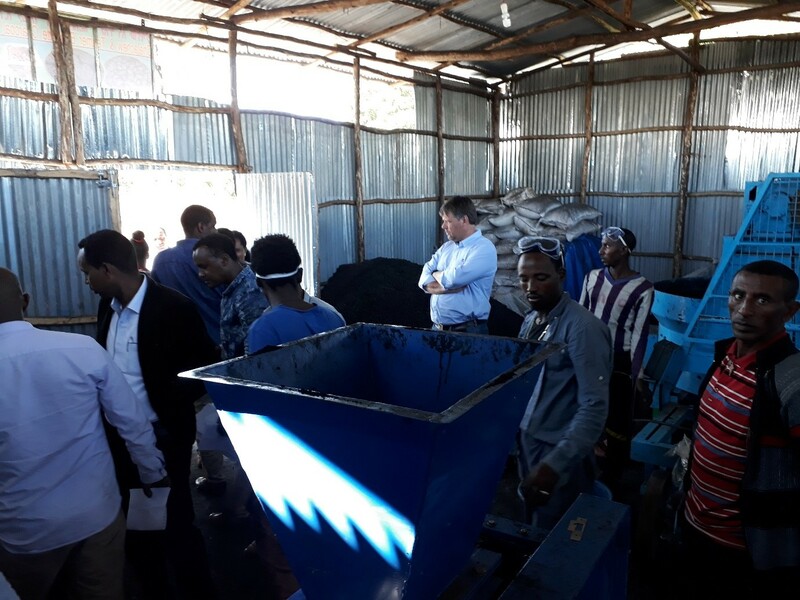 Mr. Getnet Kassie, Administrative Head of Bahir Dar City Administration, said that this charcoal briquette project represents “an important intervention for job creation for youth, additional income generation for women and environmental protection by reducing the pressure on forests”. 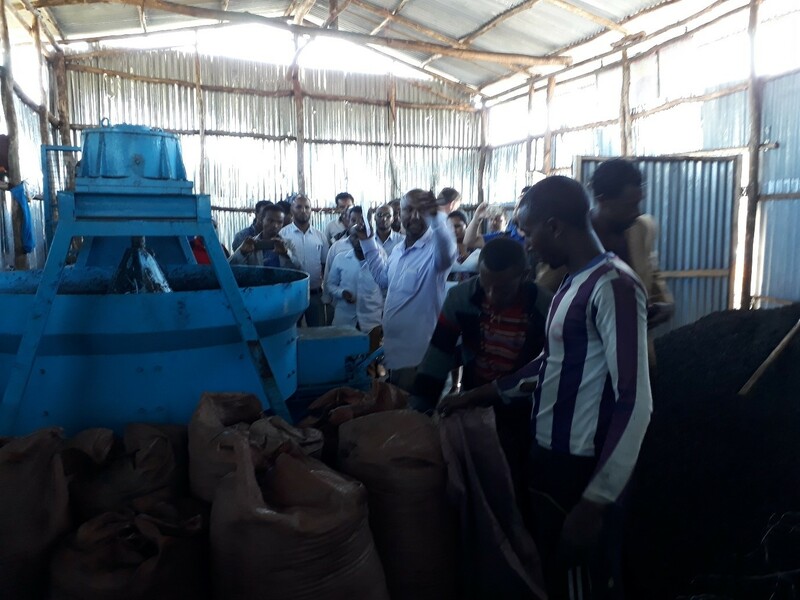 This enterprise model can be easily replicated to other sub-districts in the Amhara region, and it is hoped that the success of this pilot project will allow for further support for this type of project to be found in the future. 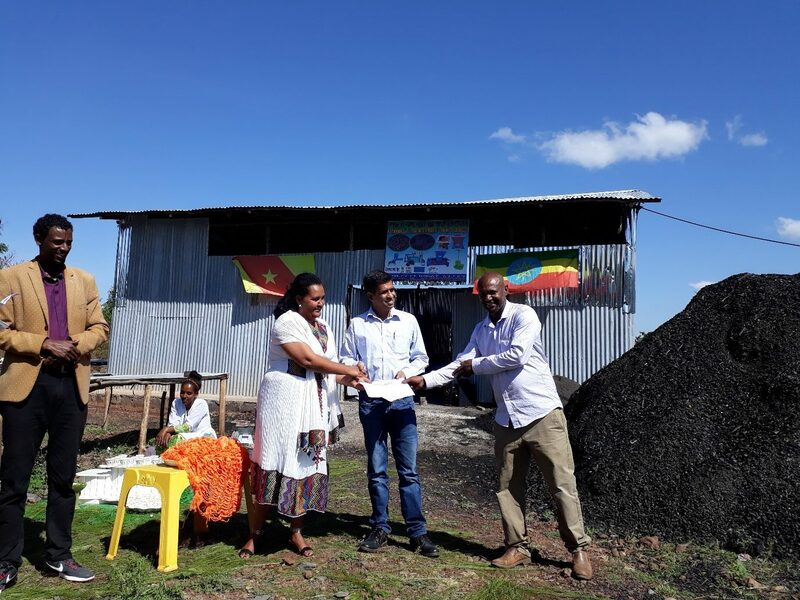 Ato Wondim, Director of the Amhara Regional Energy Bureau, said that this is a model project for the area and that the regional energy bureau have committed to its success. These commendable initiatives in Ghana and Ethiopia exemplify the spirit of SDG 17 – South-South cooperation. 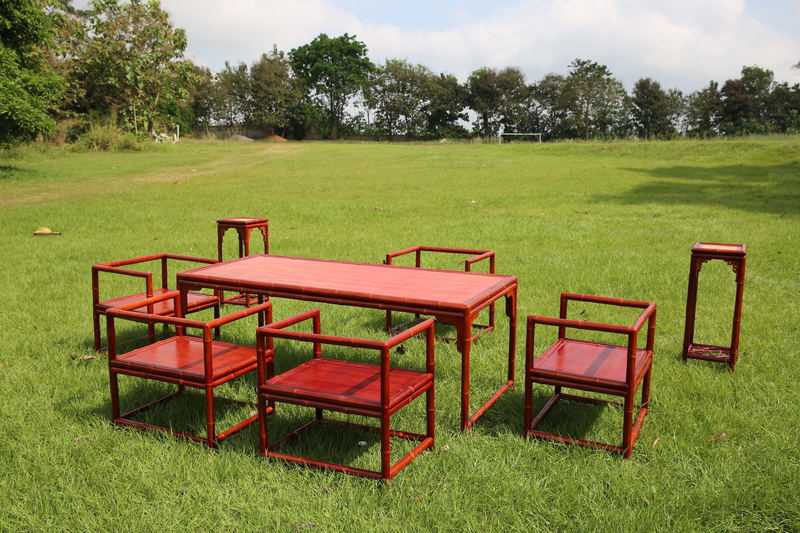 As replicable, scalable models for this type of agreement, the success of these initiatives point to a bright future for the use of bamboo and rattan as strategic tools for South-South cooperation. 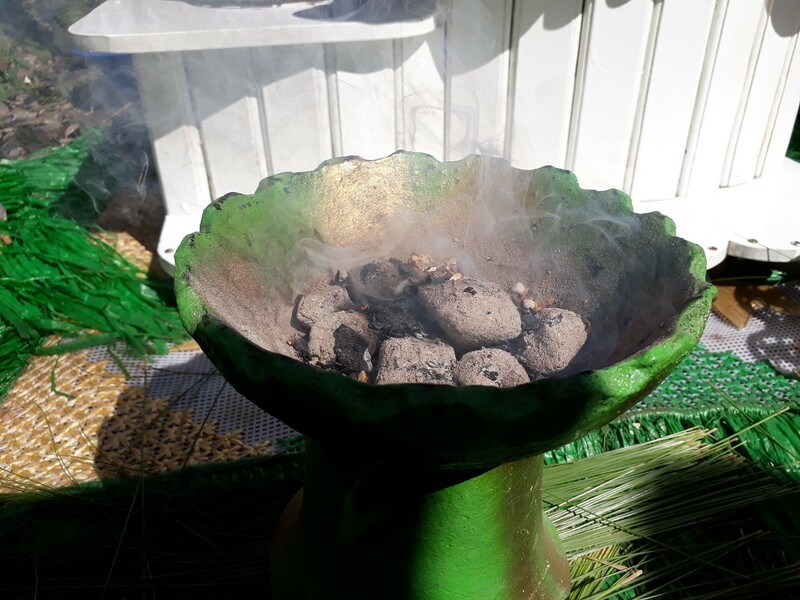 To learn more about INBAR’s work with bamboo charcoal, click here. To learn more about the South-South Knowledge Transfer Strategies Project, click here. 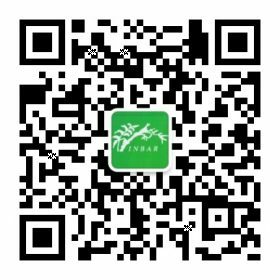 For regular project updates from INBAR, follow us on Facebook, Twitter or LinkedIn.